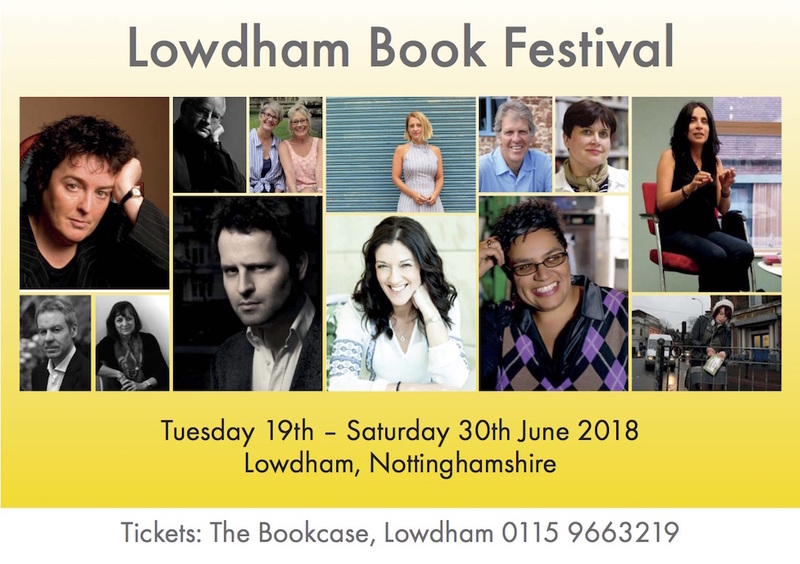 Lowdham Book Festival is now in its 19th year and runs from 19th to 30th June 2018. The organisers are planning a fantastic line-up encompassing the worlds of fiction, travel, cricket, medicine, trains, poetry, art, music and food! With the usual eclectic mix of talks, music, film and discussions there should be something for everyone at this year's festival. Come along and meet Victoria Hislop, Carol Ann Duffy, Jackie Kay, Adam Kay, Christie Watson, Kathryn Mannix, Karl Kopinski, Cailtin Moran, Alastair Sawday, Andrew Martin and Eve Makis. The film this year is Oranges and Sunshine, Set in 1980s Nottingham, social worker Margaret Humphreys holds the British government accountable for child migration schemes and reunites the children involved - now adults living mostly in Australia - with their parents in Britain. A shocking expose of a story buried for many years, directed by Jim Loach and starring Emily Watson. There will be music from Dave Machell and Friends, and the legendary Judie Tzuke, plus the always popular final Saturday to round off the week with free talks, second hand bookstalls, events for children and a lovely cafe.